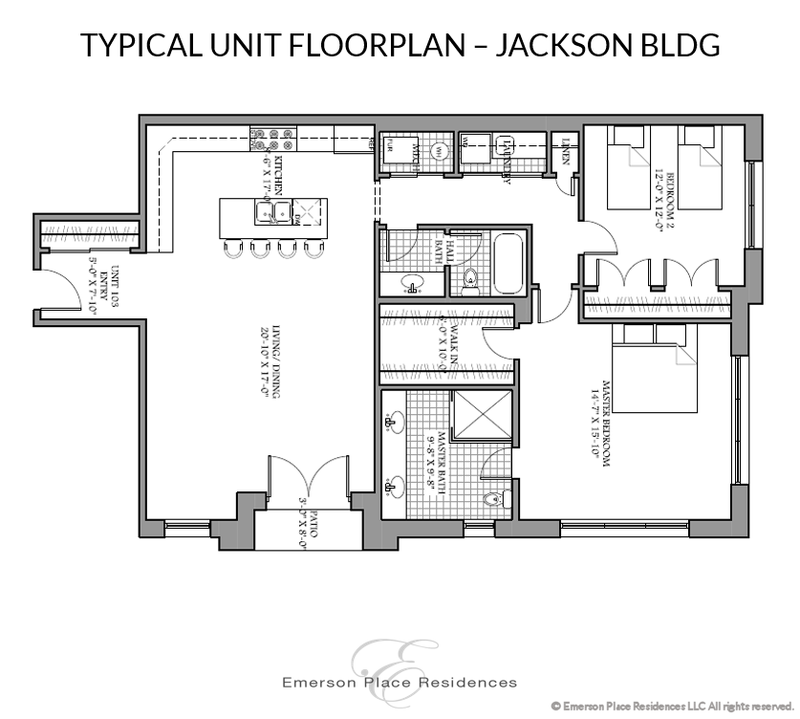 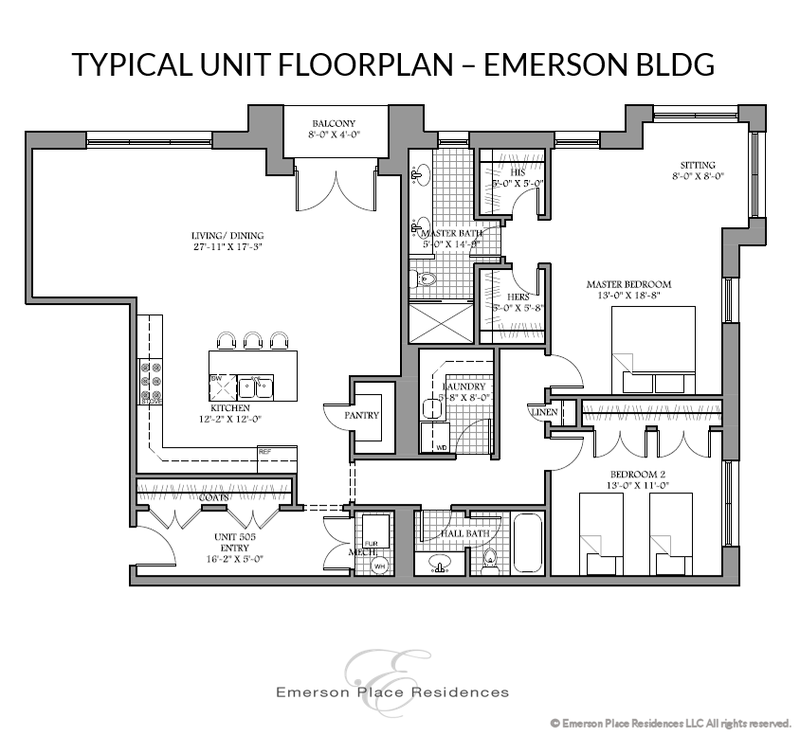 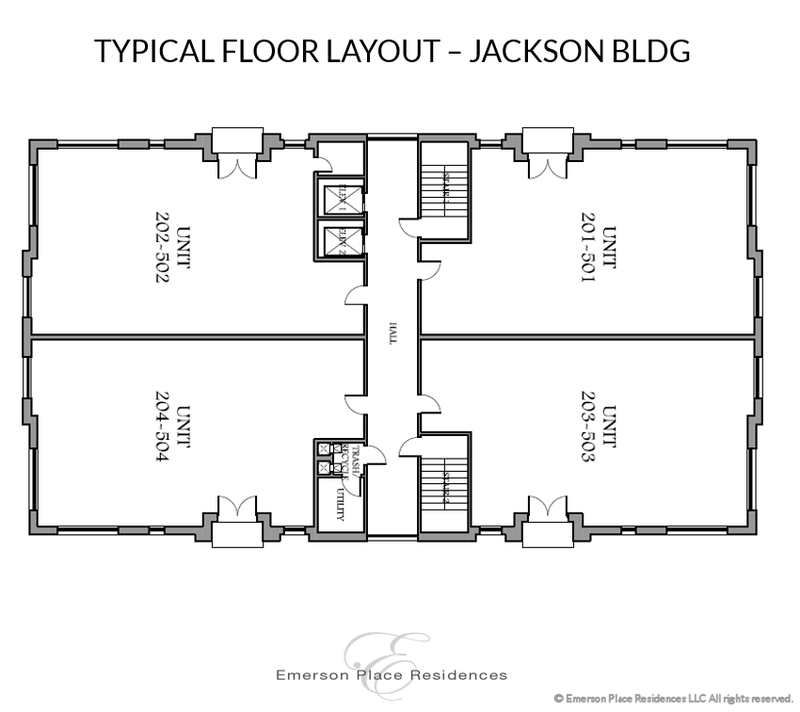 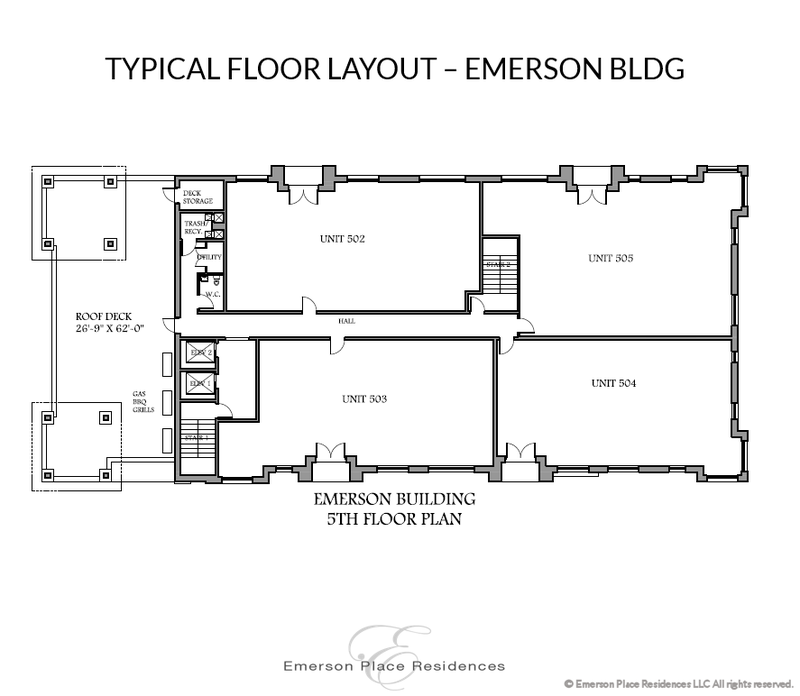 Two condominium buildings with 44 units in Evanston, IL. 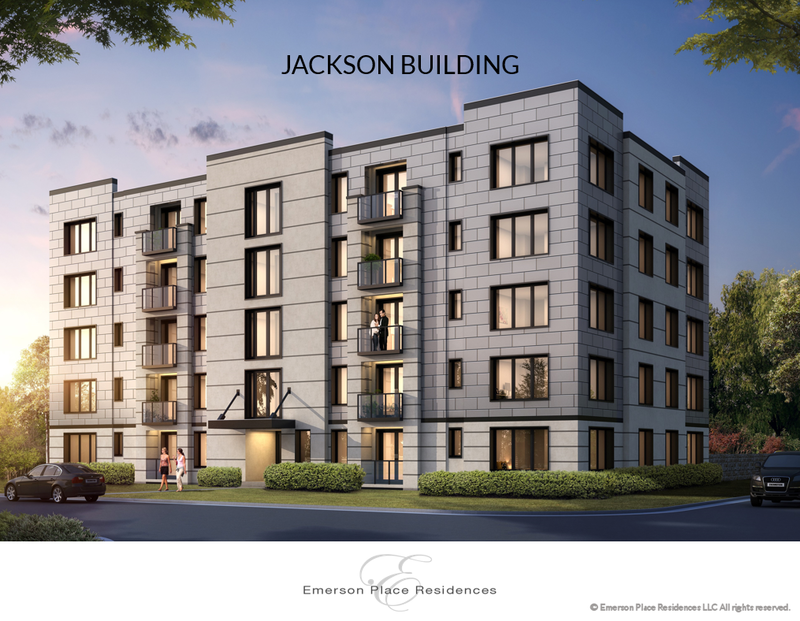 Located on beautiful Lake Michigan on Chicago’s northern border, Evanston is less a suburb of Chicago than a thriving city in its own right. 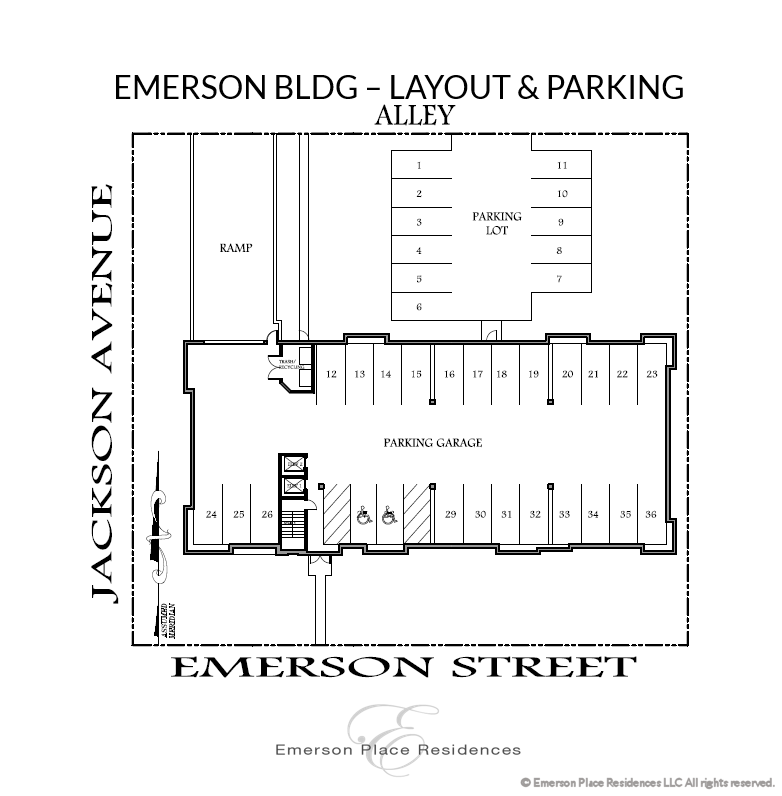 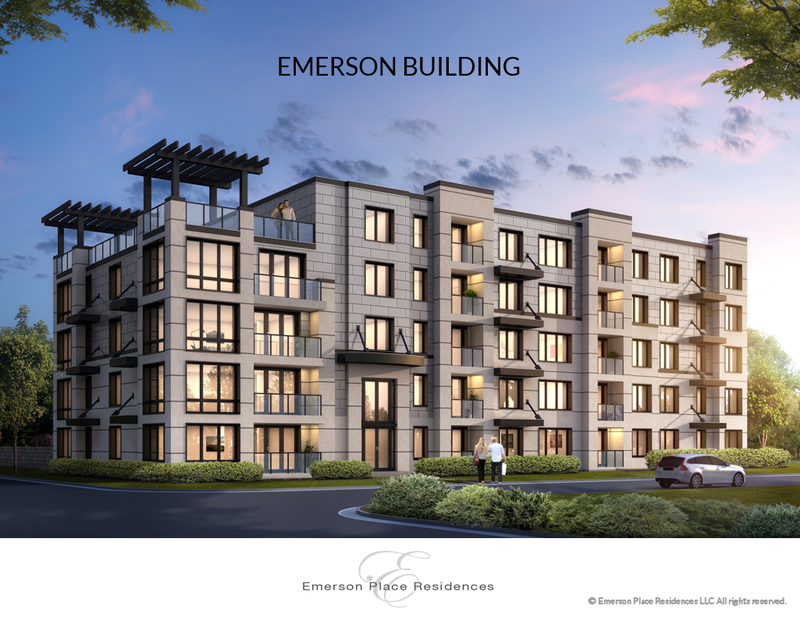 Just 12 miles from downtown Chicago with easy access to the city, the project is located within walking distance to downtown Evanston, Northwestern University, Lake Michigan, shopping, bars and restaurants. 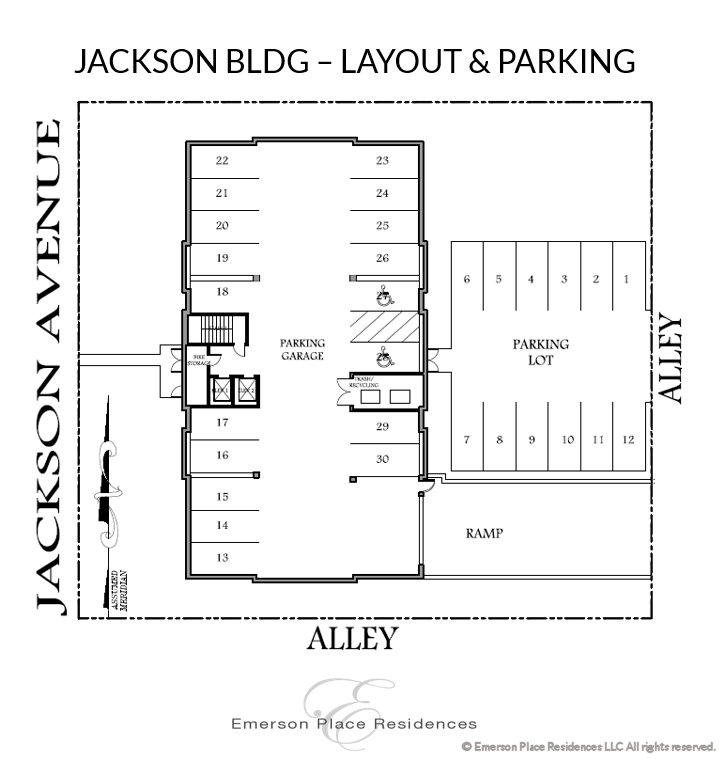 Public transportation is easily accessible as the Metra & CTA stations are ½ mile from the Residences.